Restoring a Classic Dodge Over Six Decades Forges a Lifeline for an Artist With Parkinson's Disease. Sculptor, potter, and lifelong classic auto collector and restoration enthusiast, Eduard Alden “Mike” Mikkelsen, has collaborated on a new memoir with his wife, Anne Cutter Mikkelsen. 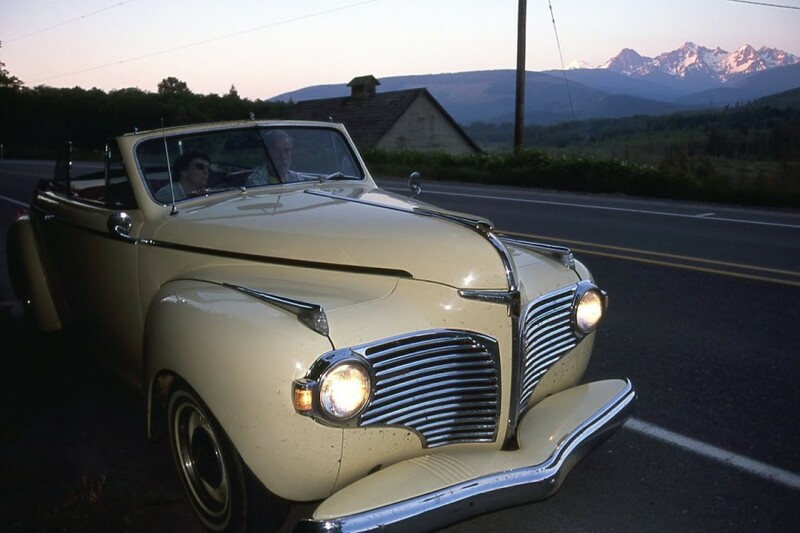 “The Dodge: Guts, Glory, and Living at Full-Throttle” recounts the intertwined life stories of Mike – who was diagnosed with Parkinson’s disease in 1993, Anne, and the beloved 1941 Dodge convertible he rescued 60 years ago at age 17. Their journey with Parkinson’s and adventures together reveal valuable lessons about coping with physical and emotional losses experienced in PD and other neurodegenerative disease. 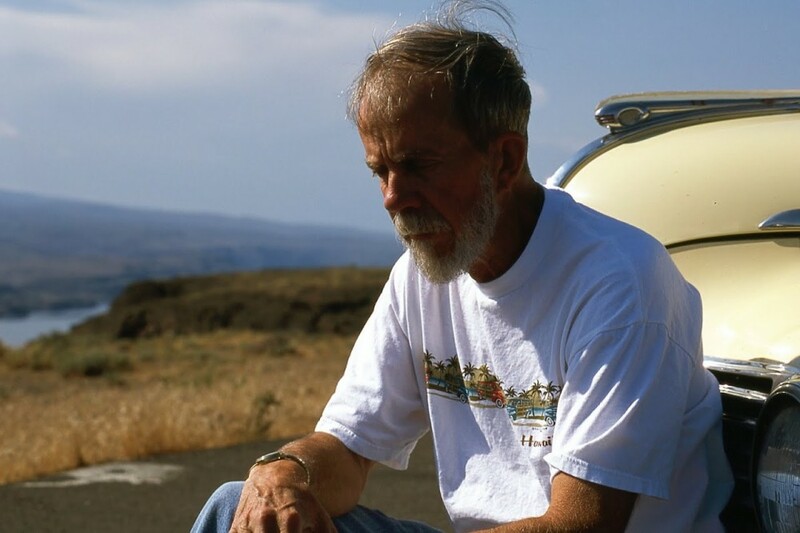 A man restoring life, glory, and spirit to an aging, abandoned automobile isn't unusual. 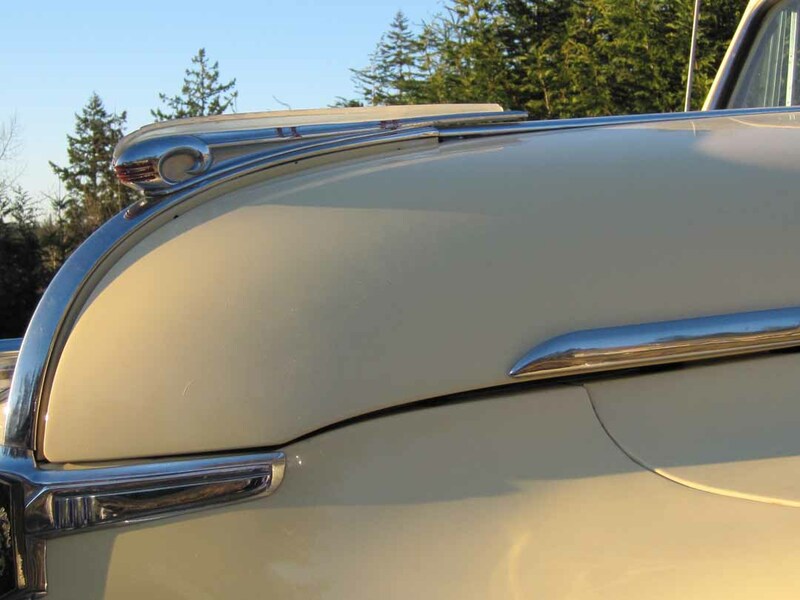 In "The Dodge: Guts, Glory, and Living at Full-Throttle," though, it is almost mystical how one 1941 Dodge D-19 Luxury Liner convertible snagged Mike's 17-year-old's heart and is still in his life sixty years later, filling a remarkable role. They've both weathered life's many passages -- even the assaults on his quality of life and emerging disabilities from Parkinson's disease; she, abandonment and deterioration when he goes off to war. Award-winning potter and sculptor and lifelong auto collector and restoration enthusiast, Eduard Alden “Mike” Mikkelsen, collaborated on this new memoir (February 2012) with his wife, Anne Cutter Mikkelsen. 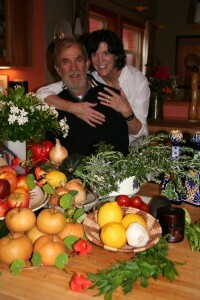 Anne, a French trained chef, Master Gardener, writer – and carepartner to Mike – also is the author of “Take Charge of Parkinson’s Disease: Dynamic Lifestyle Changes to Put You in the Driver's Seat,” which shares how the couple has learned to live vibrantly with PD since his 1993 diagnosis. Now, “The Dodge” recounts the intertwined life stories of Mike, Anne, and the beloved automobile, which seems to come to life each time they need her most. Together, they share a valuable message about the loss of control underscoring PD and other neurodegenerative disease: Make the most of what we can control – how we choose to think about our circumstances and what we bring to our relationships. It was love at first sight. 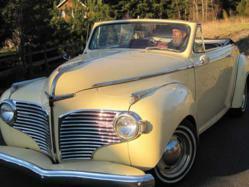 Mike, a 17-year old Lewistown, Montana cowboy, wanted to own the 1941 Dodge D-19 Luxury Liner convertible. She sat, neglected and alone,with a prickly bale of hay on her backseat. Two years after driving the Dodge home to Montana, Mike had to leave her when he went to war. Eventually she found herself at the bottom of a Montana coulee. Twenty years passed, a tree grew through her body and wild flowers flowed from her glovebox. She almost gave up hope of ever seeing him again. Meanwhile a silent invader was taking root inside Mike forcing him down into his own pit. Set on forty acres outside Northfield, Minnesota, the car/man journey of renewal and rebirth folds Mike’s lifelong passion for cars into his wife, Anne’s love of food, plants and children. While Anne, a French-trained chef, provides peace and sustenance for guests at her country B&B, Mike, an artist of clay and metal, juggles a robust auto restoration business in the basement of the garage with a pottery and sculpture studio upstairs. Life at full-throttle. As Parkinson’s disease threatens to alter the couple's lifestyle, the Dodge comes to life adding a powerful ingredient to their Quality of Life recipe. This story of perseverance, love and commitment is not just a tale of restoring a beloved "rolling sculpture." For Mike and the Dodge, the creation and evolution of their magical bond ultimately provides a life-line for both. Read an excerpt from "The Dodge." About "Take Charge of Parkinson's Disease": The personal story of how she and Mike learned to live vibrantly since his 1993 PD diagnosis. Presents information on re-focused nutrition, exercise, and healthy emotional coping strategies that may play roles in maintaining optimal health while living with Parkinson's disease and other neurodegenerative disorders like multiple sclerosis. A French trained chef, Master Gardener, and a former restaurateur and bed and breakfast proprietor, Anne presents more than 80 of her own original recipes and menus that combine a wide variety of anti-oxidant, anti-inflammatory, nutrient-rich ingredients, and culinary herbs and spices known to favorably impact the brain. 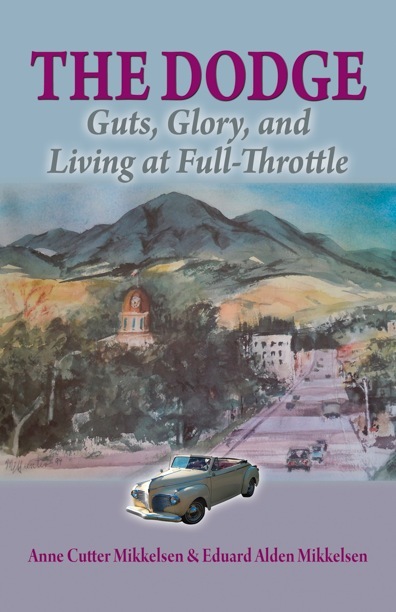 "The Dodge: Guts, Glory, and Living at Full-Throttle"
Available at http://www.annecuttermikkelsen.com and http://www.Amazon.com. "Take Charge of Parkinson's Disease: Dynamic Lifestye Changes to Put You in the Driver's Seat"
Named to "Top 20" List of Small Press Titles Most in Demand from Libraries and Bookstores (Library Journal, March 1, 2012). Available at www.annecuttermikkelsen.com and www.amazon.com Mike and Anne Mikkelsen Mike during a road trip with his son, Randy. 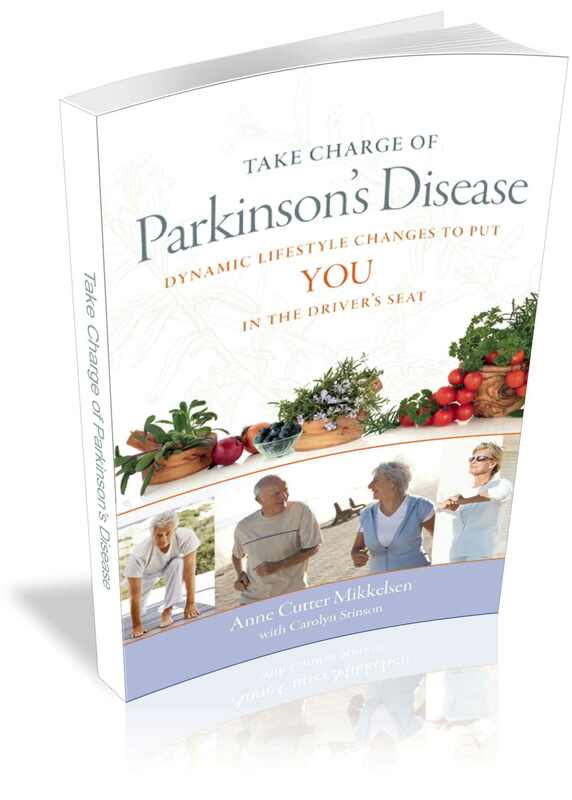 Mike, Anne, and The Dodge Also from author, Anne Cutter Mikkelsen, "Take Charge of Parkinson's Disease: Dynamic Lifestyle Changes to Put YOU in the Driver's Seat"